Reverend P. Mifflen and Reverend G. Power from Cape Breton, NS, served as assistants to Reverend M.A. Harris during summer months. 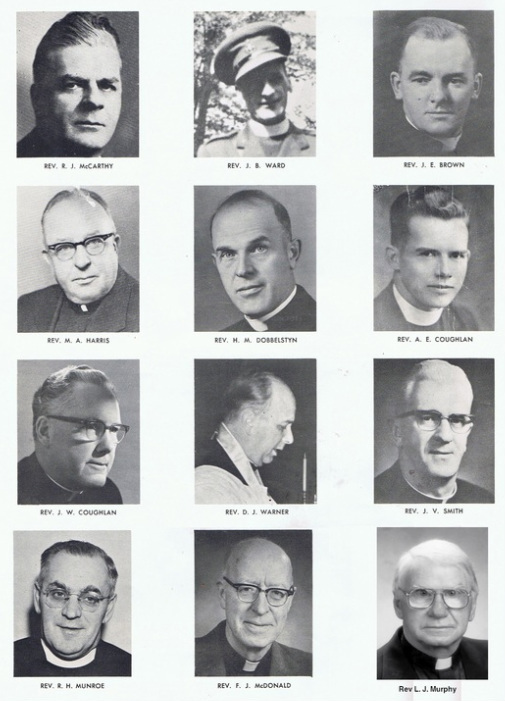 Reverend E. O’Leary was appointed assistant in 1952 and served for one year.